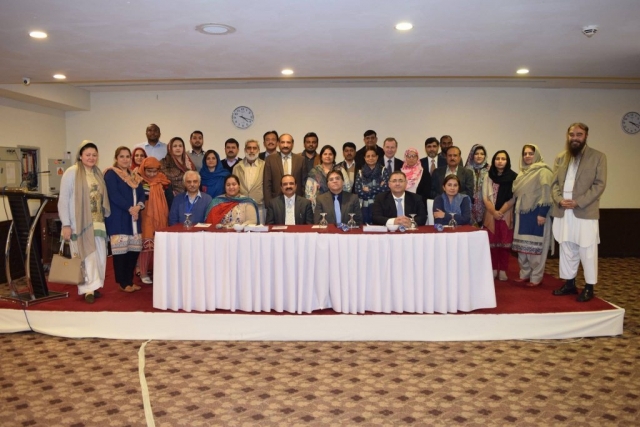 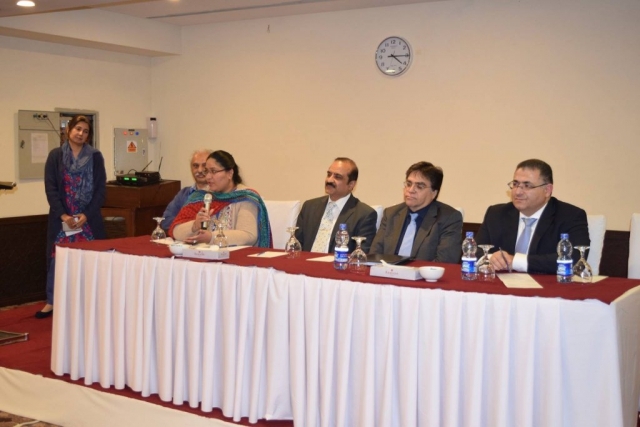 The second laboratory strategic planning workshop was organised by WHO in collaboration with NIH from 22 to 24 January 2018 in Islamabad. 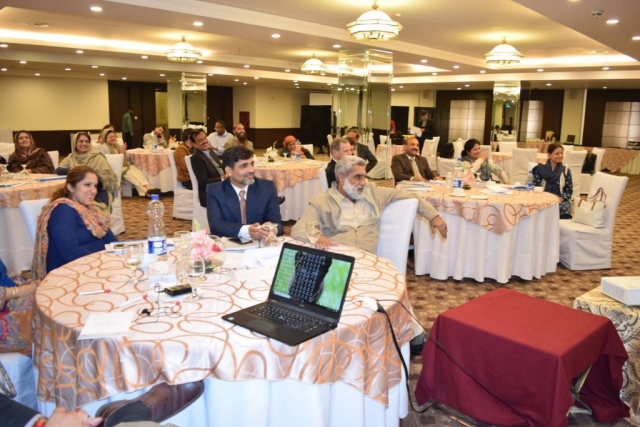 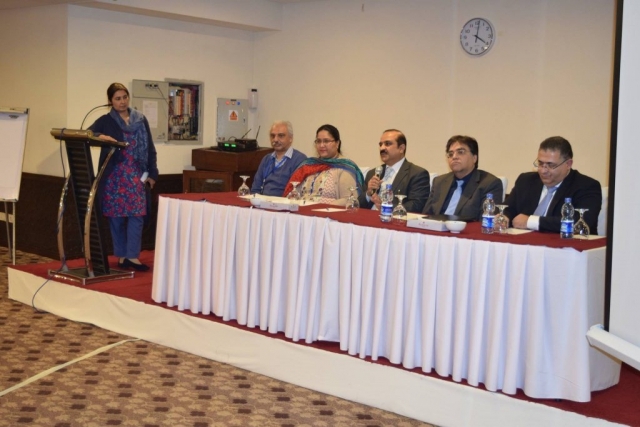 The participants of the meeting included members of the National Laboratory Working Group(NLWG) from various sectors with laboratory component and all provinces across the country. 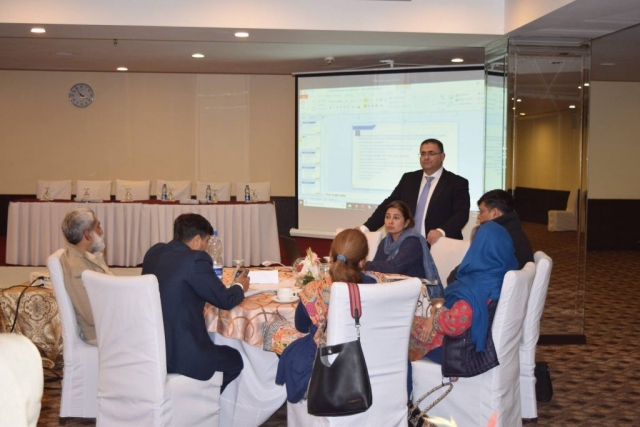 During the workshop, final endorsed version of the National Laboratory Policy was reviewed in line with the WHO regional Strategic framework for strengthening health laboratory services 2016-2020 and strategic objectives were drafted for policy topics.